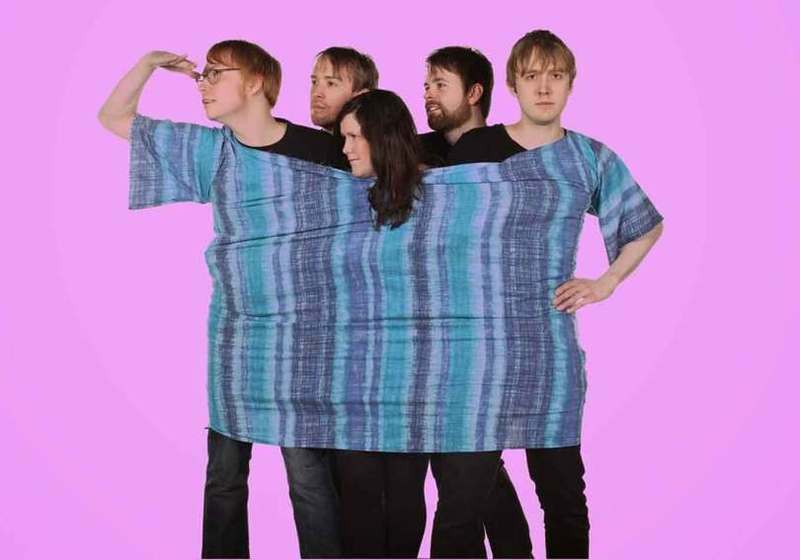 Seazoo is an indie-pop group influenced by Yo La Tengo Courtney Barnett and Grandaddy. 2018 saw the band release their first studio album ‘TRUNKS’ to much critical acclaim – Welsh Music Prize nominated. They toured this as a headline act and were also main tour-support to The Lovely Eggs. The band has had significant support from BBC Radio. Plays by Steve Lamacq Lauren Laverne Radcliffe and Maconie Cerys Matthews Chris Hawkins and Marc Riley (BBC 6 Music) Huw Stephens (BBC Radio 1) and BBC Radio Wales.